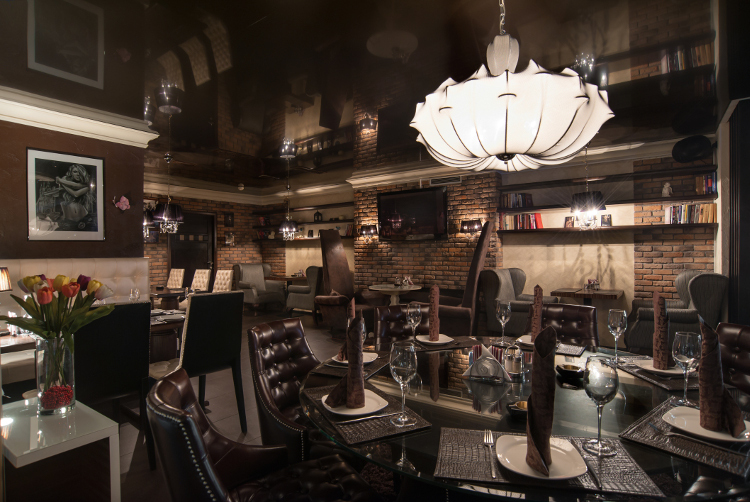 Bar «London» is a very famous place in Sochi. In the beginning of the 20th century here was the hotel «London», popular among the bright bohemians of the «Silver Age». Here, at various times stopped Maximilian Voloshin and Balmont, Sergei Rachmaninoff and the founder of Russian Futurism David Burliuk, according to unofficial information in the «London», Bryusov worked on his collection of translations of «Poetry of Armenia». But let’s leave the lyrics to literary evenings, in this case the Bar London is a new project of an impact on the cultural significance of Sochi, which is comparable with the opening of the theater «Unity» in the once backward region of the capital of Great Britain! Separate respect deserves a kitchen in the bar «London», that meets the expectations of moody restaurant critic, as well as the midnight «gentleman looking for sashimi». In the menu you can find exotical dishes like zucchini rolls with spicy salsa with basil sauce and sun dried tomatoes, fried Brie cheese with jam made from green apple, ginger and caramelized kumquat, Black Sea salmon, home smoked trout weak-salted, pâté northern white salmon, tuna tartare with avocado, eel and octopus carpaccio with lemon sauce and powder of olives and more others. The combination of high-quality products, advanced technologies and individual approach led to the formation of the concept clear and accessible food in a highly professional performance. 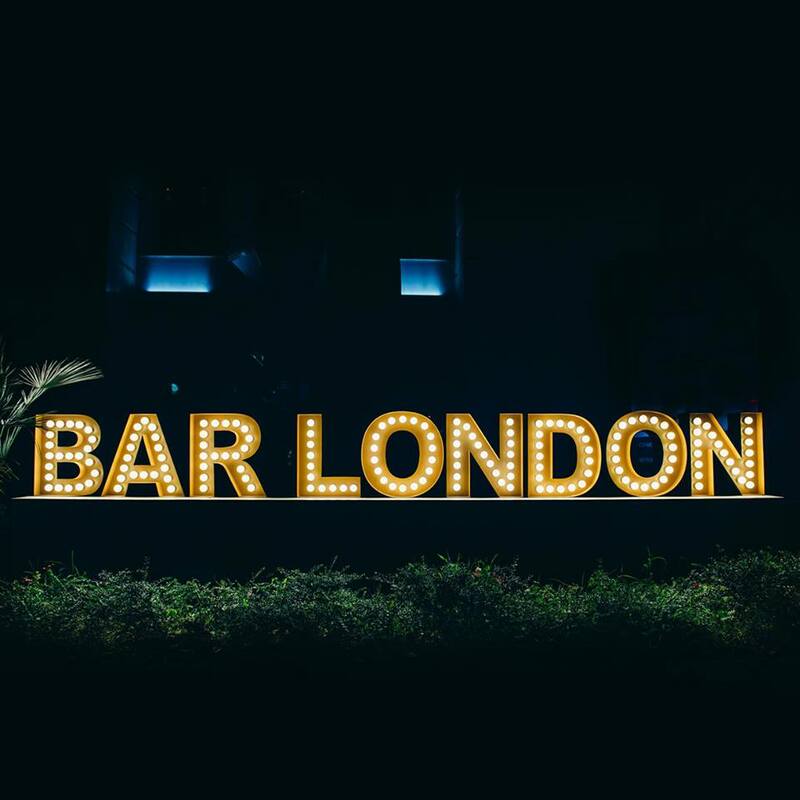 Musical format of the bar «London» is more than extensive – from rock and jazz to electronic pretentious frills, stage area and Hi-end class technic allows to fully enjoy the really good music inside this amazing place with a company of friends. 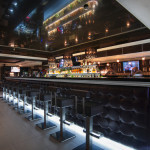 Turning the kaleidoscope of good mood, rock concerts and jazz evenings, fashion shows and parties full of drive, smoothly passing into morning relax on the beach will drive you to that elusive and vivid, worth to see the bar «London». 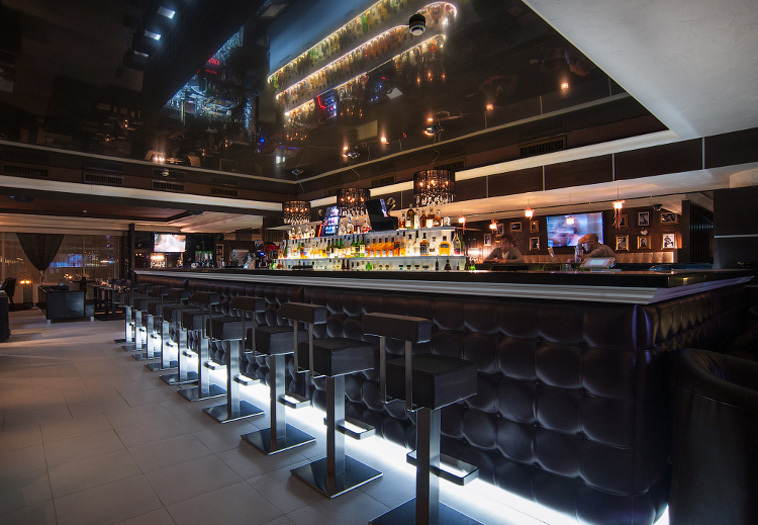 Restaurant services: Dinner, Drinks, Full Bar, After-hours, Accepts Mastercard, Accepts Visa, Reservations, Seating, Serves Alcohol, Takeout, Waitstaff, Wine and Beer. 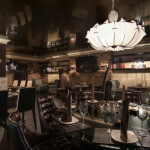 Suitable for: Groups, Bar Scene, Special Occasion.